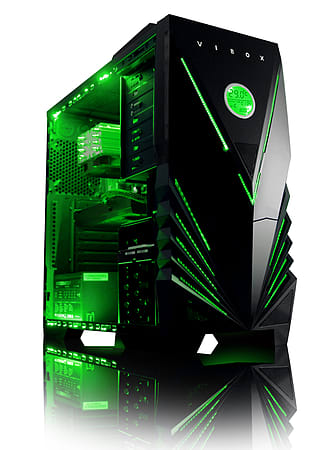 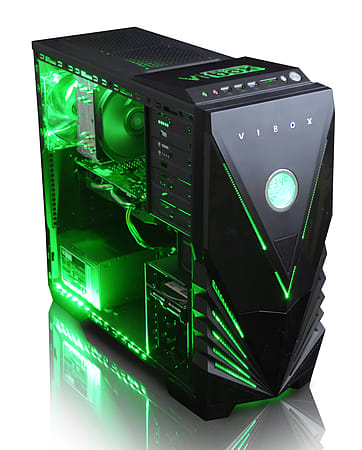 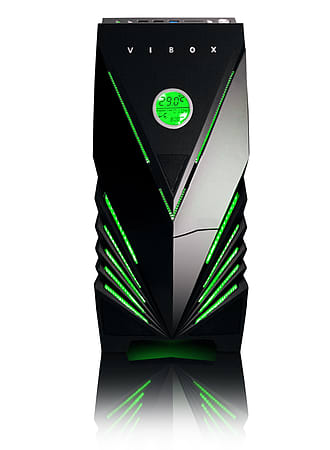 The Vibox Omega, really is the perfect gaming system for anyone looking to combine the latest, quad-core processor with plenty of high speed RAM, a large hard drive and a powerful dedicated graphics card which will allow you to play all the latest games in super HD Clarity - all whilst still offering amazing value for money! 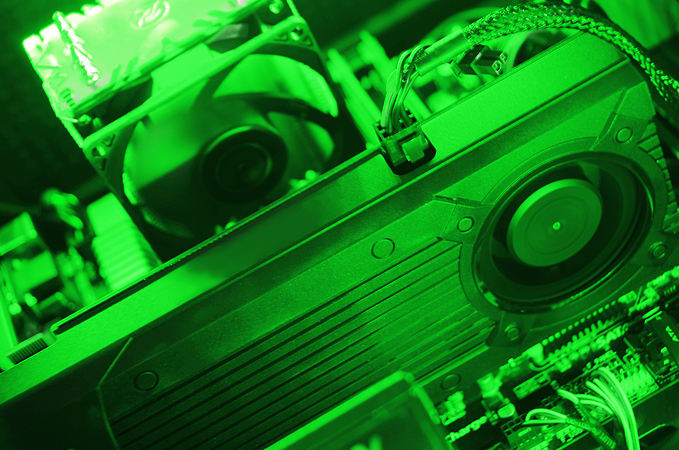 Whether you use your PC for producing spreadsheets in the office, browsing the web at home, watching movies, playing games or all these COMBINED the most important issue for most people is SPEED! 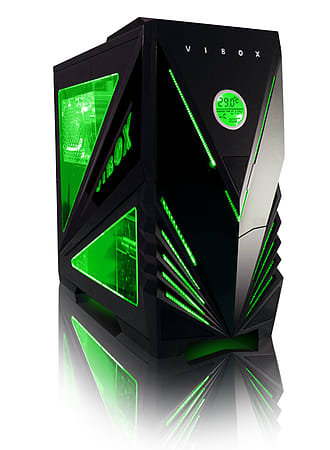 This PC with the latest Quad-Core, AMD FX processor technology inside, will cleverly multi task your running applications to make sure that more of them respond instantly when you need them to.